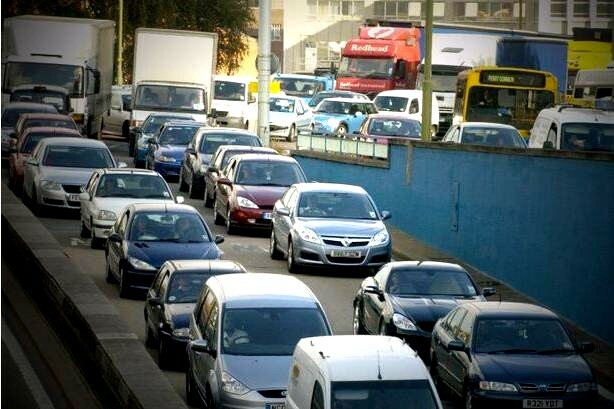 Birmingham air pollution: mitigation or abolition? 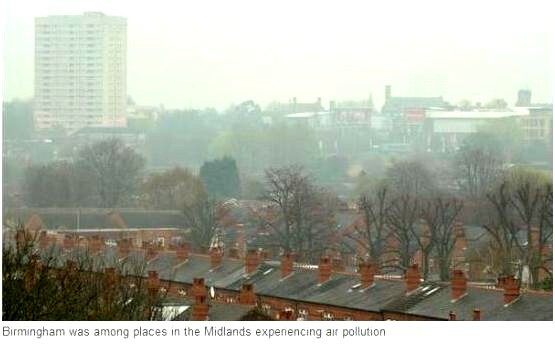 West Midlands is in breach of legal air pollution limits causing over 1000 deaths each year. The Mail quotes a statement by Public Health England that almost 1,500 people in the West Midlands are dying from pollution each year: 520 excess deaths in Birmingham, 168 in Coventry, 173 in Dudley, 198 in Sandwell, 107 in Solihull, 155 in Walsall and 139 in Wolverhampton. The air we breathe is a hugely important issue for Birmingham – in fact, around 900 premature deaths a year in the city can be attributed to poor air quality. Transport is by far the biggest contributor to air quality problems in Birmingham and taking action to address this issue is a priority for the council. If we are to make a positive difference to the people who live in, work in and visit this city, we cannot afford to stand by and do nothing. Birmingham is one of five cities required by the Government to implement a Clean Air Zone by 2020 to ensure compliance with UK and EU air quality legislation. Post-Brexit, the EU 2008 Directive will be enshrined in UK law so the legal requirement to comply will still exist. The High Court ruling, however, has stated that cities should be compliant in the shortest possible time, rather than setting a deadline, effectively reinforcing the importance of addressing this issue. This ruling effectively reinforces the importance of addressing the issue of air quality and that action is required sooner rather than later. We will continue with the work we are currently doing to understand how a Clean Air Zone in Birmingham will operate, while taking into account any changes which may arise as Defra’s plans are updated in the coming weeks as a result of the ruling. We are also looking at a package of wider measures that will assist with improving air quality to accelerate outcomes. A motion passed by the council last week made clear that any decision about what sort of Clean Air Zone is required for Birmingham should be based on evidence and we are undertaking a feasibility study to produce this. 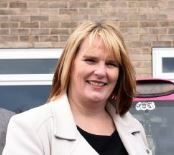 The most important thing will be to ensure that this will meet the desired health benefits for the city, as well as support for small and medium-sized businesses, and specifically taxi and private hire businesses, as we work towards a Clean Air Zone. Once this study is completed, and we also know the results of Defra’s consultation and details of its updated plans, we will be able to put forward our own specific proposals for Birmingham’s Clean Air Zone, as well as carrying out a full public consultation. It was reported yesterday that Parisians can use public transport free of charge for the second day running due to a spike in air pollution and some cars have been barred from the roads. Next post: some action being taken in the region’s universities and industry to reduce transport-based pollution.